Action Pest Control provides mosquito abatement programs for several municipalities in Indiana, Kentucky, and Illinois. 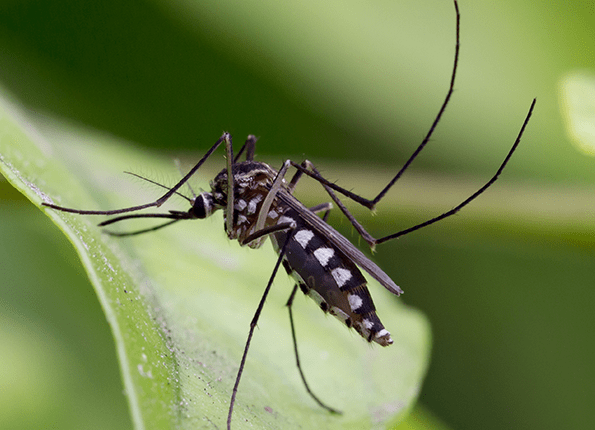 Action Pest Control can design and implement a mosquito abatement program for small and large communities to reduce the threat of mosquito-borne illnesses such as West-Nile Virus (WNV) and St. Louis encephalitis. Additionally, Action Pest Control has entomologists on staff to assist with planning and public informational campaigns. For a free inspection or to learn more about our commercial mosquito control solution, contact Action today! Action offers community-wide mosquito abatement services in Indiana including Indianapolis and Terre Haute as well as throughout Kentucky and Illinois.